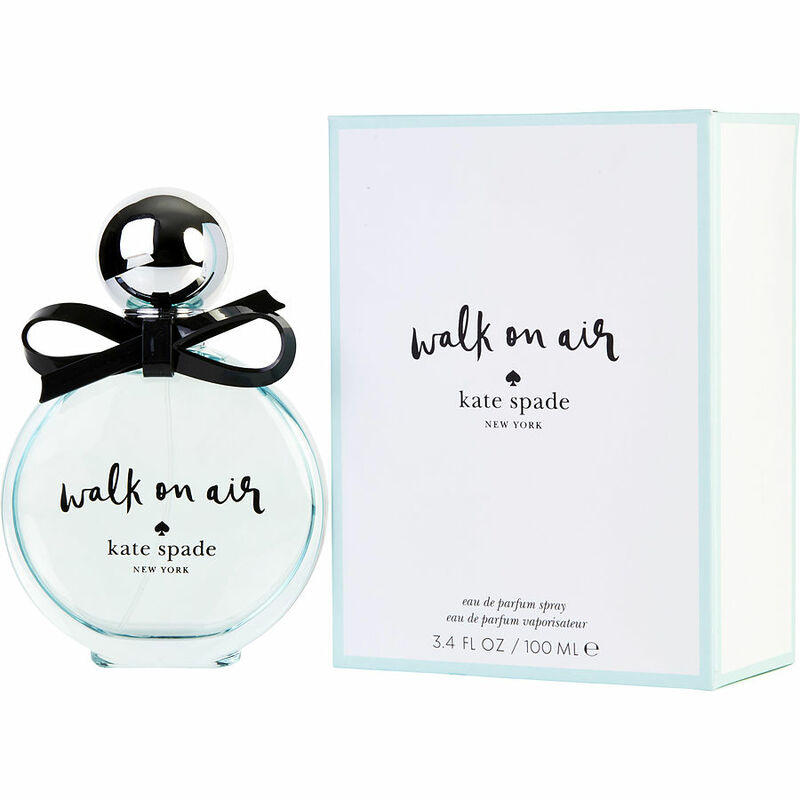 Kate Spade Walk On Air, Kate Spade I tested this eau de perfume at a store I won't mention, I did not believe how long it lasted! Most scents disapate on me pretty quickly. I knew I had to purchase it through FragranceNet. What a great Summer scent! Walk on air smells great. If you like Jessica Micclintok, you will love this. Strong at first,but settles down very nice. Super clean, gardinia,lime sent. Perfect for a spring or summer day. Walk on Air is a soft floral scent. It reminds me of honeysuckle. I love the smell. Walk on air is a beautifully done fragrance. It gets better as the day wears on.